The BCS Heavy-Duty (HD) Combo Mower provides the best of both worlds: a brush cutter capable of reclaiming overgrown areas and suitable for maintaining your lawn. 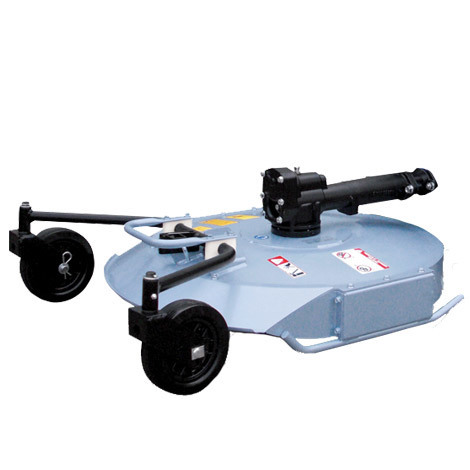 The Combo Mower features a floating deck to follow ground contours and retractable caster wheels. The 1/4” thick fixed blade is 30” wide. 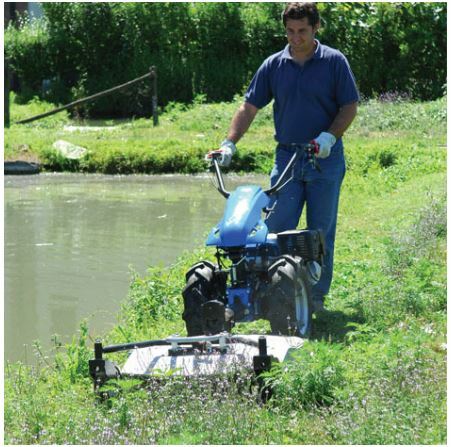 The HD Combo mower fits models 732 and up. 30” metal blade is 1/4” thick and can be easily sharpened.